ONLINE EXCLUSIVE! Rhubarb and custard has become an increasingly popular flavour in the vaping world. 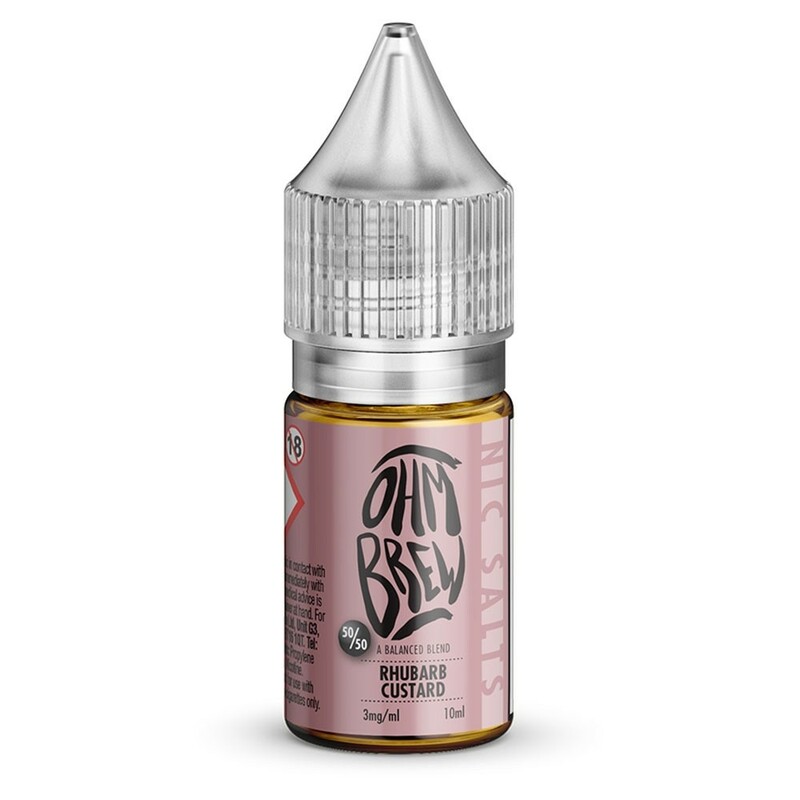 Ohm Brew's version utilises a subtler and sweeter rhubarb variety with a delicious custard base.